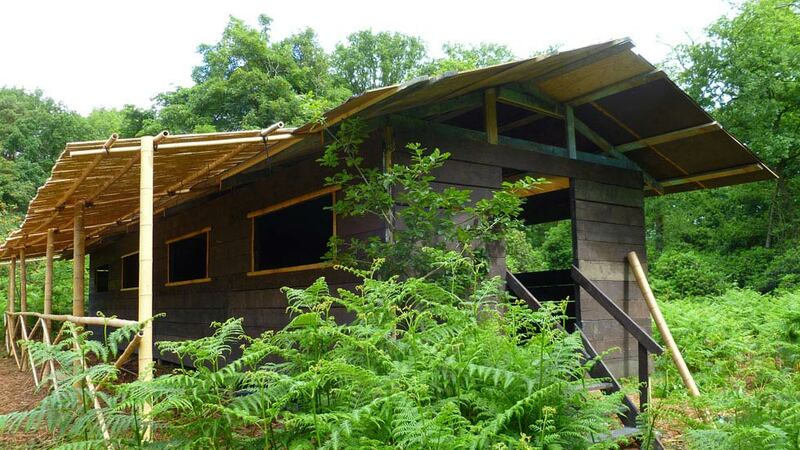 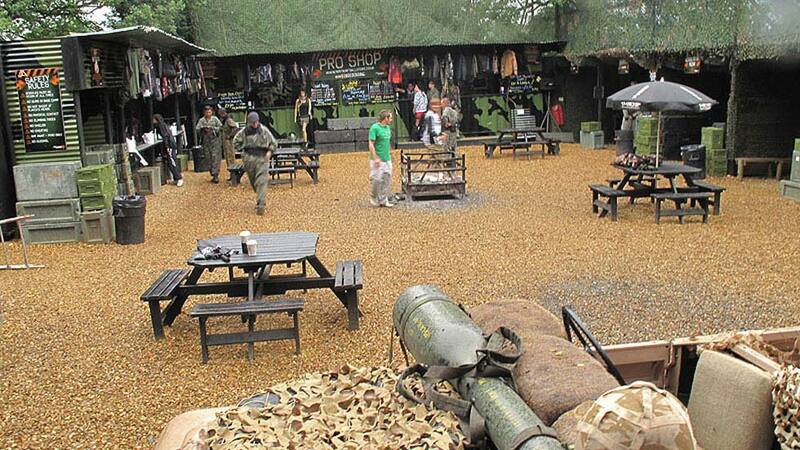 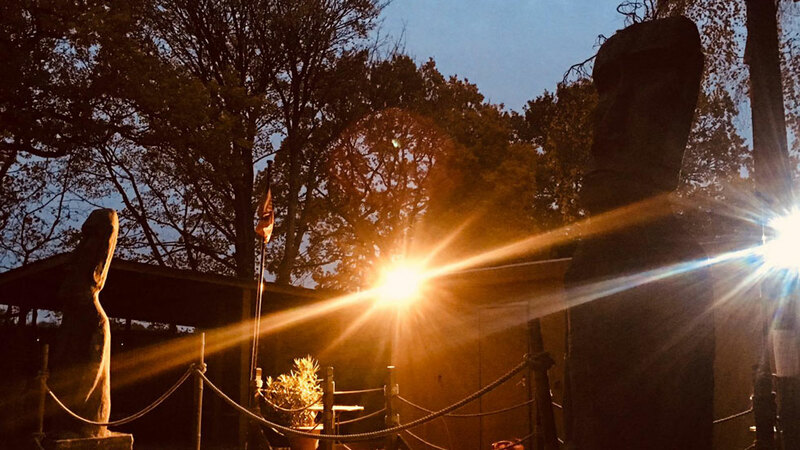 Congratulations - you are only 20 minutes from the ultimate Paintball experience via the A38! 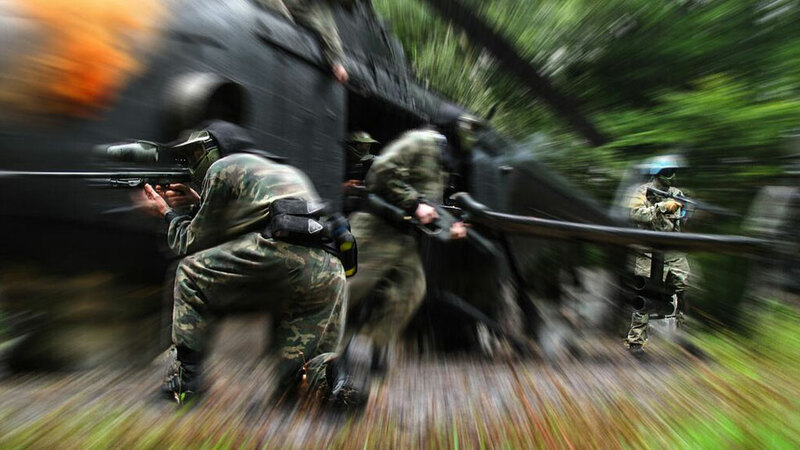 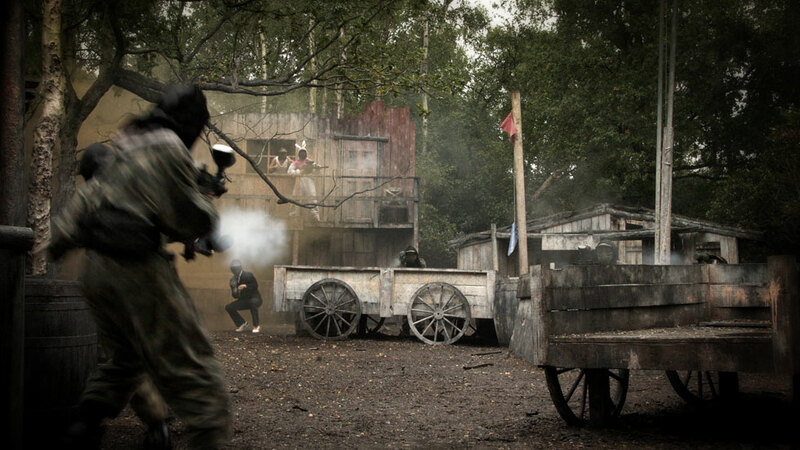 We have been providing world - leading Paintball games since 1987, from our base in Birmingham. 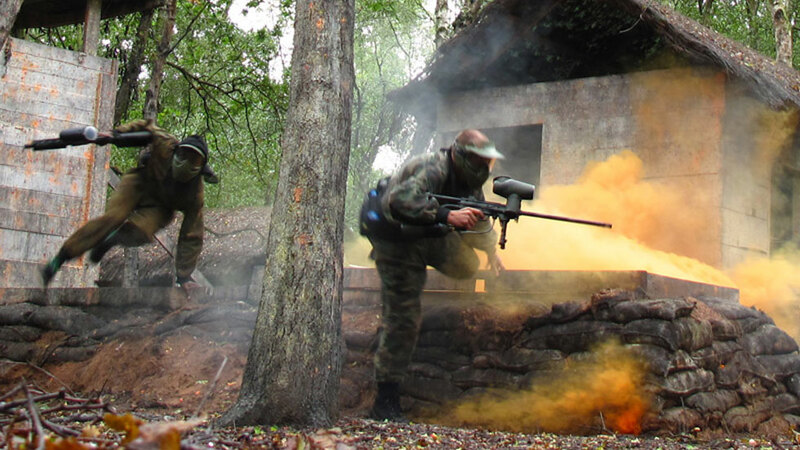 Play our unique Paintball maps, and use quality Paintball equipment to take on the opposing team in movie - set quality scenarios. 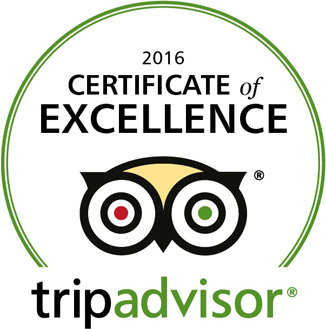 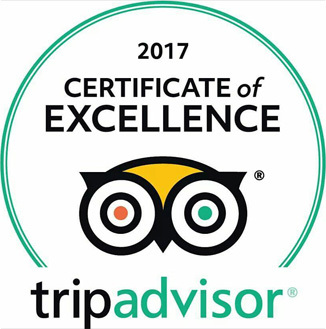 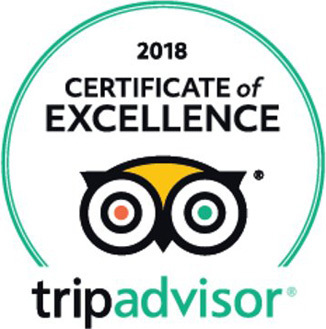 The best rated site in Tripadvisor! 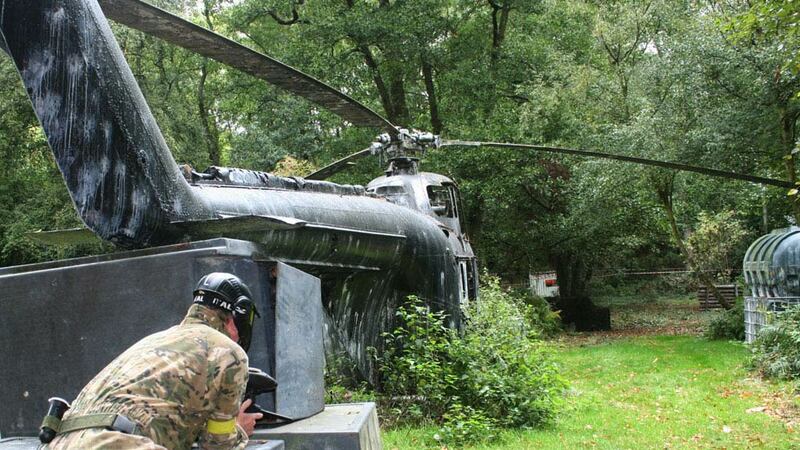 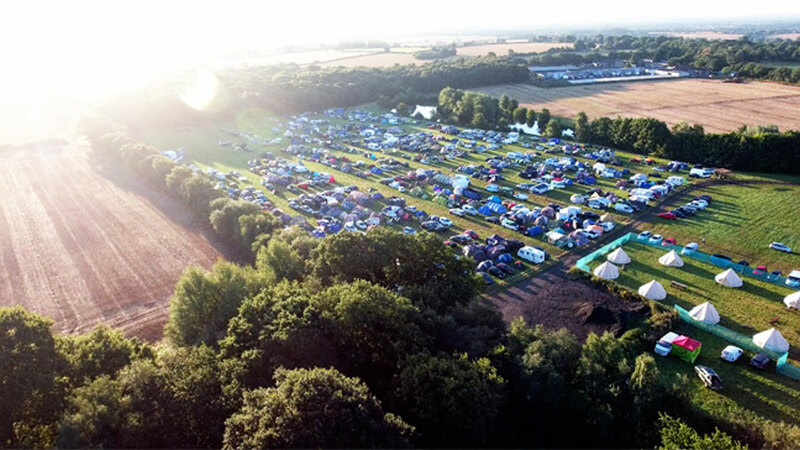 UK's number one Paintball site! 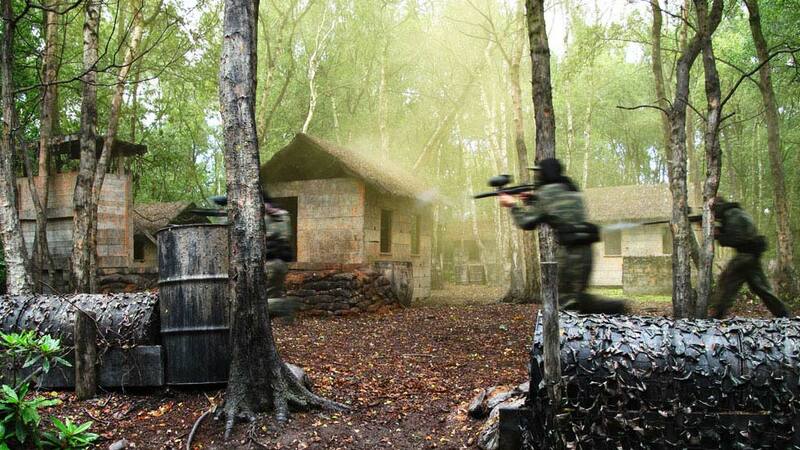 Younger players junior Paintball games and low impact Paintball are played in the same game zones as our adult, corporate, hen and stag party games!. 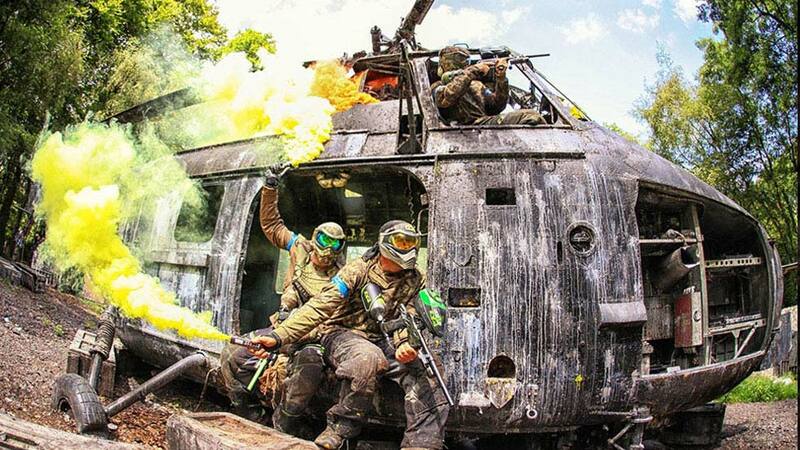 Easy access to NPF Paintball from all Burton on Trent areas, including Branston, Stretton, Swadlincote, and Ashby de la Zouch. 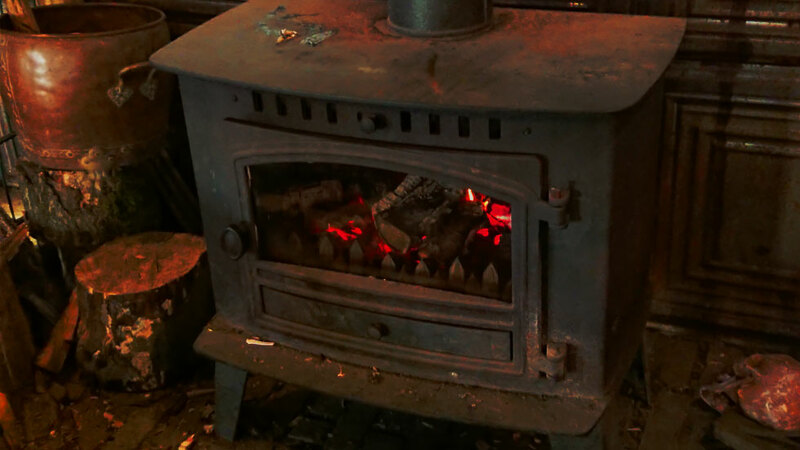 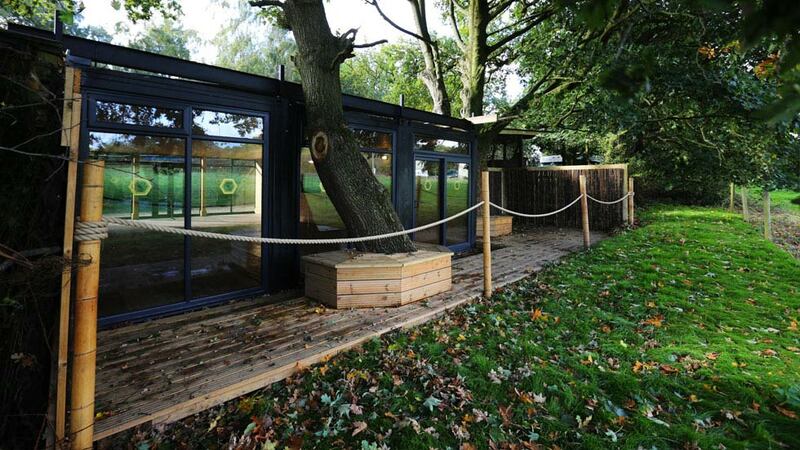 Book your game now using the link below, or call us on 0121 323 1000!